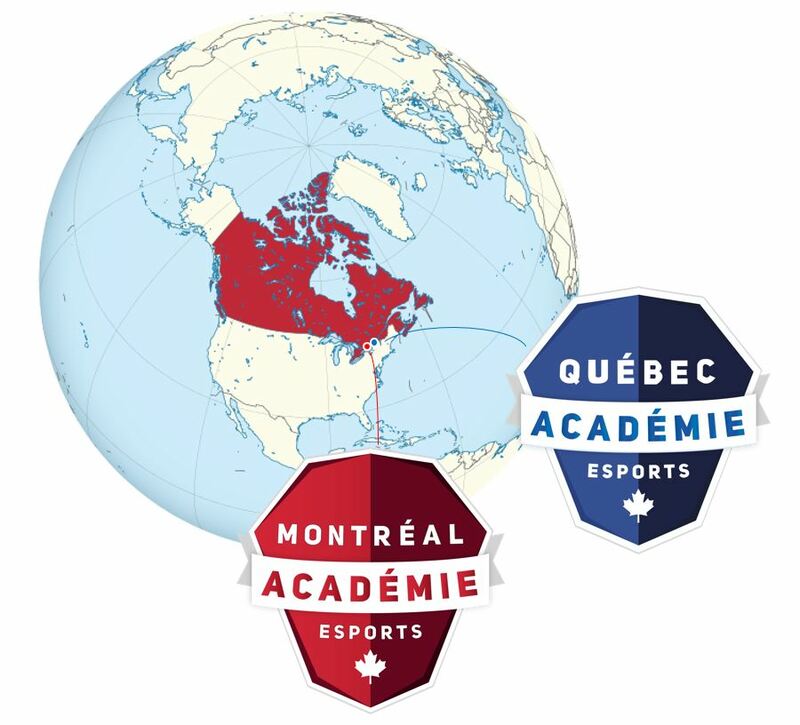 The Esports Academy of Canada (EAC) is the parent company of the Montreal Esports Academy (MEA) and the Académie Esports de Québec (AEQ). The MEA was launched on April 23, 2018. The first edition of the day camps was successful with more than 120 registrations. The MEA then expanded its offer to a competitive esport concentration program in partnership with Édouard-Montpetit High School on Fall 2018. The EAC and AEQ were founded in December 2018 and their respective operations were launched as of January 1, 2019. The first standalone Academy dedicated to esports in America!